©2017 Nail Superstore, All rights Reserved. 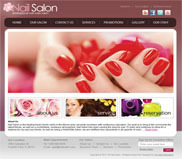 Welcome to The Nail Superstore – The Professional Nail and Beauty Supply. We are the leading distributor, exporter, wholesale nail care and beauty supplies to nail salon, nail tech, nail technicians, and beauty salon. We has been serving both US and Vietnamese nail technicians community since 1995. 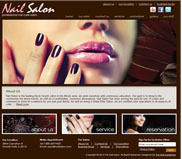 We specialize in CND Acrylic Nail Supplies, Acrylic Nail Brushes, LeChat Gel Nail Supplies, Nail Art Supplies, Artificial Nail Supplies, Nail Extension Supplies, Silk Nail Supplies, Lamour Acrylic Artificial Color Nail Tips, Kupa Mani Pro Electric Nail File, Nail Treatment, OPI Nail Polish, Manicure Nail Tables, T4Spa Pipeless Pedicure Spa Chair with Roller Massage.